While speaking to students at 13th Convocation Ceremony of Visvesvaraya National Institute of Technology, President Pranab Mukherjee called upon the young technologists to aim at becoming entrepreneurs in order to make ‘Startup India, Stand up India’ campaign a success. ‘Startup India, stand up India’ was coined as a new slogan by Prime Minister Narendra Modi during his Independence Day speech, which has been initiated to promote financing for startups and offer incentives to boost entrepreneurship and job creation. At the convocation Mukherjee said that young graduates have responsibility to steer societal transformation using their knowledge of science and technology. Mukherjee said that a high rank can boost academic community’s morale and open greater avenues of growth and placement for students. 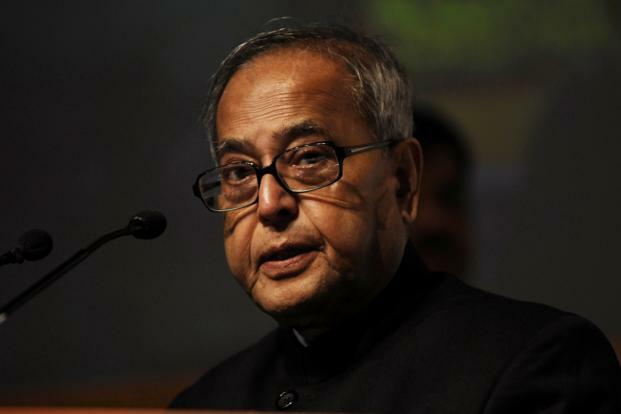 Citing a report, Mukherjee said that IITs rank at 61st position globally, and IITs as a unit together, are among the world’s top entrepreneurial under graduate universities after Stanford, UC Berkeley and MIT. Win An Invite To The PMO’s Prestigious #StartupIndia Jan 16th Event!